Every year bikepacking bags are moving forward in leaps and bounds; after all, much of this gear isn’t even a decade old. 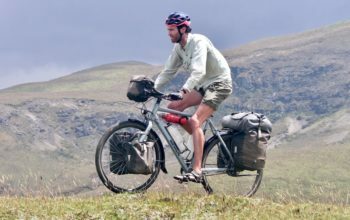 To some people’s dismay, most bikepacking bags are no longer made out of the spare bedroom of a share house on old sewing machines. Instead, a healthy injection of money within the industry is resulting in better materials, cleaner designs, lighter weights and increased functionality. 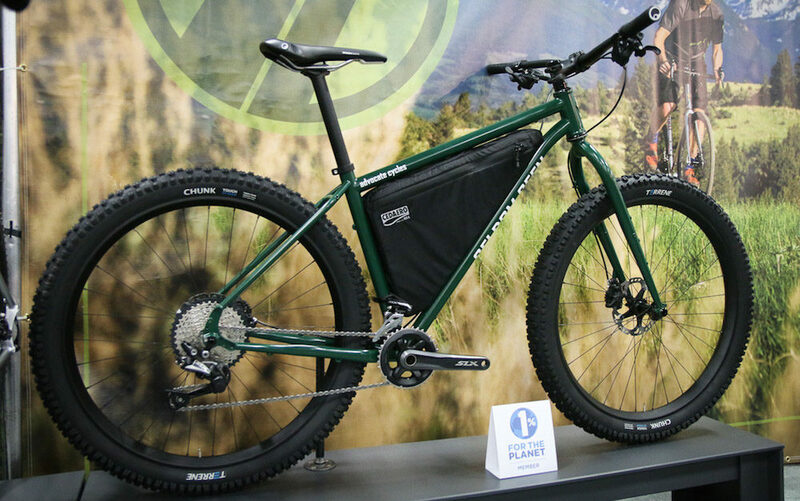 This article looks at the latest in bikepacking design and innovation. These are the ideas that will influence the entire industry in the coming years, if they haven’t already. 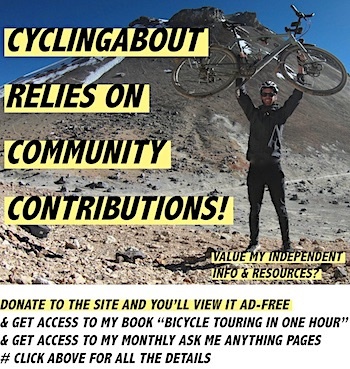 Don’t forget to check out: The Complete List of Bikepacking Bag Manufacturers. Clockwise From Top Left: PDW Bindle Rack, Arkel Seatpacker, Porcelain Rocket Mr Fusion v2, Bedrock Designs Railwing. When packed well, most high-quality bikepacking bags do a pretty good job of staying still on your seatpost. But do a quick and thoughtless packing job and you’ll experience ‘bag sway’ or ‘tail wag’. 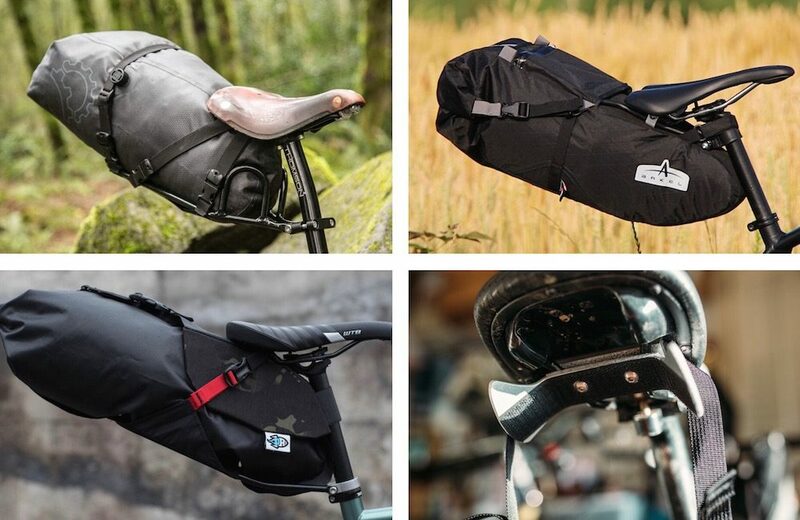 A handful of bikepacking bag manufacturers have decided to innovate in ways that can prevent swaying, by using metal structures that increase bag rigidity. Brands like PDW simply employ a lightweight drybag rack, while others like Porcelain Rocket, Specialized and Arkel use rail supports. 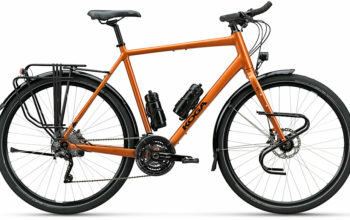 The Bedrock Coconino is a bit different as it uses shaped metal that is connected to the saddle rails to neutralise swaying. Let’s face it, it’s really annoying having a handlebar roll that butts up against your fingers. It’s also annoying when bar bags slowly move downwards towards your front wheel over bumps, or worse, get in contact. But a few innovators are here to ensure that your handlebar bag stays put with specially-designed drybag cradles. The only downside to cradle systems is that they can sometimes be twice the weight of regular bar bags. Look to Specialized, Salsa and Blackburn for your cradle needs. 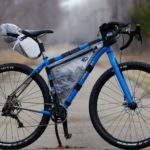 Ortlieb make excellent waterproof bikepacking bags. It seemed crazy that up until the last year or two, waterproof bikepacking bags were essentially non-existent (with the exception of holsters/harnesses + drybags). Now we’re seeing a handful of brands make product that requires no internal dry bags. I must say, it’s pretty nice to be able to pack gear like sleeping bags into the one water-tight bag. 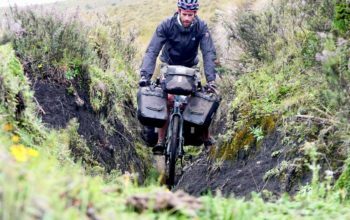 Waterproof bags are available from Apidura, Arkel, Specialized, Bike Bag Dude and more. When you mutter the words ‘cuben fiber’, it’s normally enough to melt many lightweight gear nerds into oblivion. 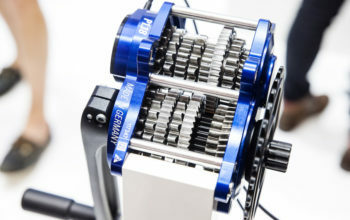 Luckily for the lightweight crowd, this tech has made its way into the bikepacking scene. 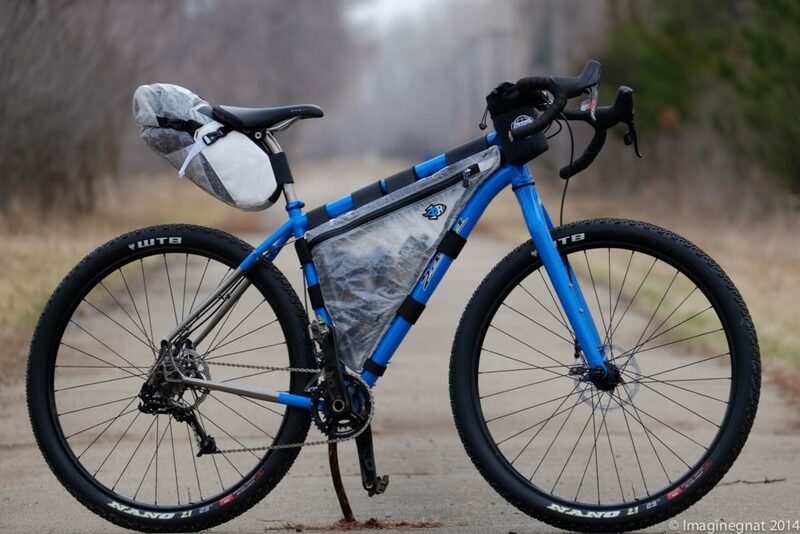 Bike Bag Dude recently weighed the five panels required for a custom frame bag; the weight… 9 grams (0.3oz)! While many brands are working with cuben fiber, there are no off-the-shelf products available. Everything is custom made. Arkel are currently working on their Rollpacker bags which are designed to fit both the front and rear of the bike. That’s going to make these bikepacking bags much more versatile and lendable to friends. In addition, the Rollpacker will have a 25 litre capacity option – that’s huge! 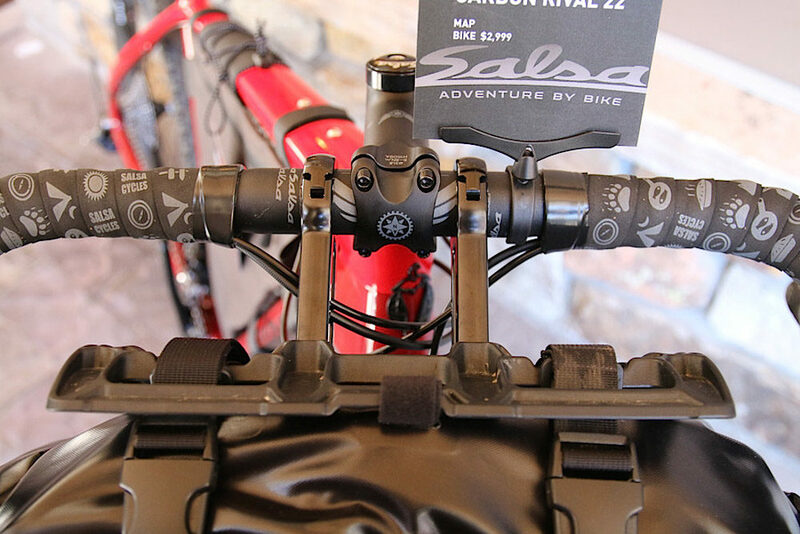 Integrated frame bags are excellent for two reasons: the strapless design doesn’t rub your frame, and they look super clean. 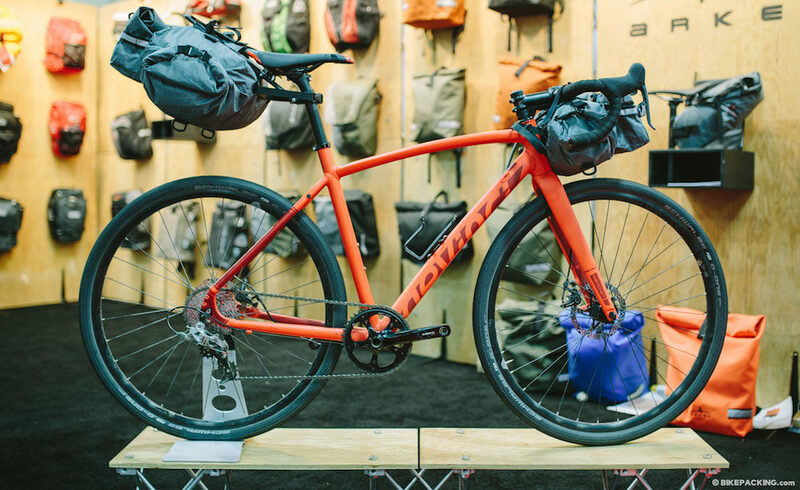 At the moment you need a frame with custom mounts, but given bike brands like Specialized and Salsa now make bags, I’m sure we’ll soon see mainstream bikes ready for integrated bags. Jpaks makes custom framebags to any requirement. Sometimes you want two bidons for their quick, easy access. Other times it’s all about maximising storage. 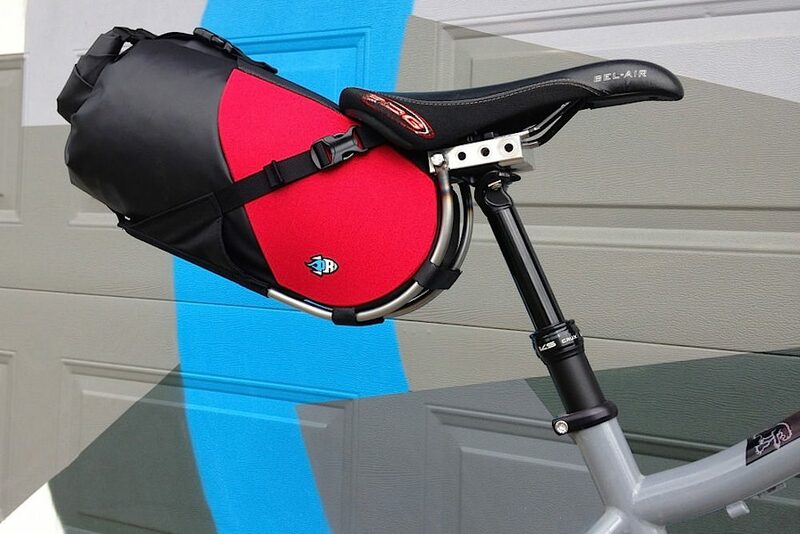 Whether you want a full or half frame bag, J.Paks can make a custom modular system that velocros together. That’s pretty neat! Porcelain Rocket Dropper Fusion prototype. For those bikepacking on trails where it gets a bit hairy, there will soon be some great dropper post -compatible bags. The Porcelain Rocket prototype looks the best at this stage, but Arkel are marketing their Seatpacker as compatible as well. Restrap bikepacking bags employ harnesses and holsters to support dry bags. This design is by no means new, but it’s undoubtedly innovative. 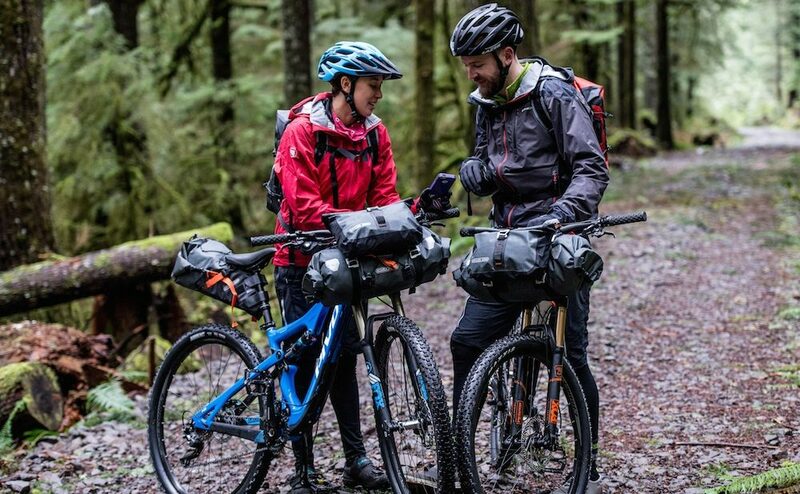 The key advantage to these two-piece designs are that you can quickly remove just the drybag, rather than the whole bikepacking bag off the bike. You’ll find lots of brands such as Blackburn, Revelate and Porcelain Rocket using this design. 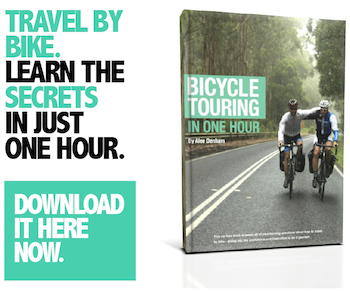 You can access the Specialized Burra Burra bikepacking drybag via a zip. 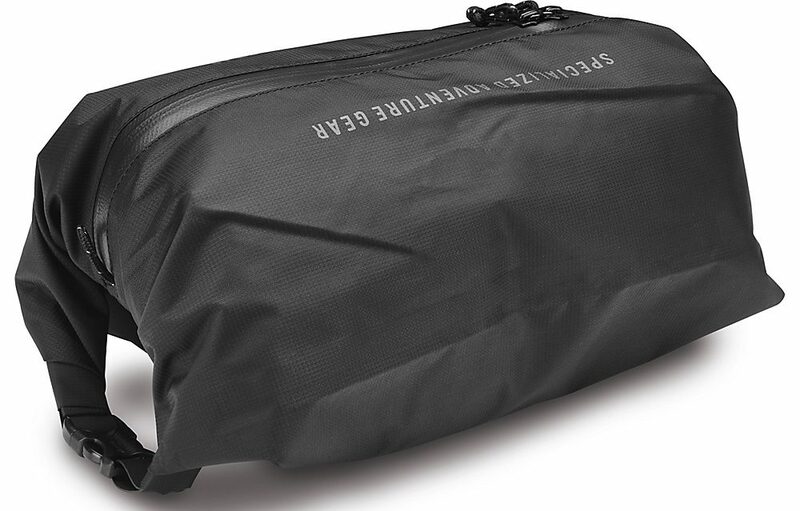 Front handlebar drybags are pretty inaccessible on the bike, which is why they’re a popular location to store sleeping gear. But the Specialized Burra Burra drybag changes that by adding a waterproof zipper across the top. Throw your wallet and phone in the front and don’t worry about strapping on those additional accessory bags. 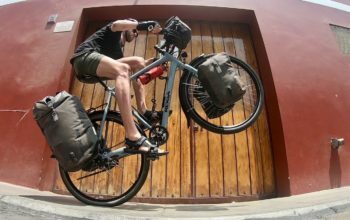 What Bikepacking Bag Tech and Innovation Do You Appreciate The Most?